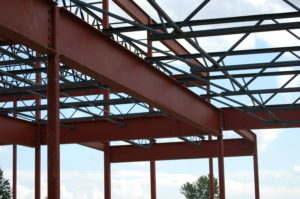 Titan Industries is the place to call for all your structural steel needs. We offer our services to Residential, Commercial, and Industrial. We can tackle almost any job big or small, we do it all! Call us today at 309-440-1010!